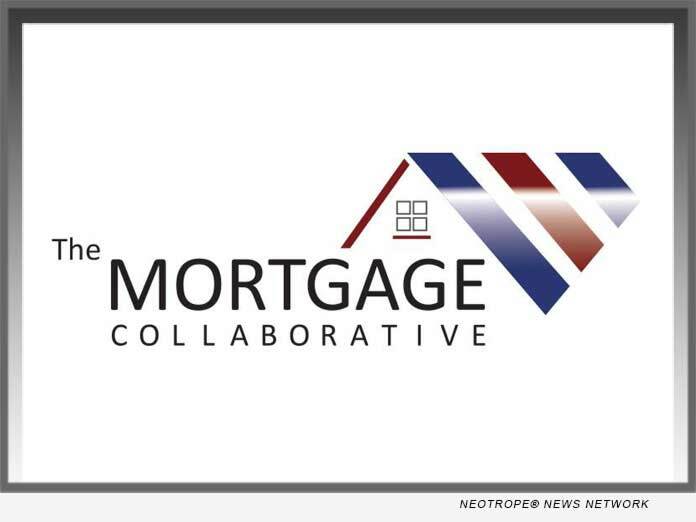 SAN DIEGO, Calif. /California Newswire/ — The Mortgage Collaborative (TMC), the nation’s only independent mortgage cooperative, today announced that they have added and expanded upon several of their member benefits. With the continued growth of their national lender member network, TMC has increased the size and scope of their engagement programs to offer even more opportunities for their members to network and collaborate. Earlier this year, TMC released their newly enhanced TMC Benchmark platform, a free monthly solution that collects the 45 production, operating, and performance metrics deemed most vital by their members and offers a dashboard report. The dashboard displays their data alongside a summary comparison for other members in the network, enabling a member to see how they stack up against others in the industry, as well as their peer group within it. Participating members can see their data broken down by retail, wholesale, and correspondent channels (if applicable), giving TMC members access to the mortgage industry’s only monthly data benchmarking solution as part of membership. TMC’s Collaboration Labs have continued to expand since the spring of 2017. The “deep-dive” networking sessions with peers of similar size and scope are immensely popular among TMC lender members. Participants discuss strategic initiatives important to each participating firm. Member interest has driven the expansion of existing Labs to include additional members. Over 40 percent of TMC lender members have participated in a Collaboration Lab thus far in 2018 and more are planned in Q4. Additionally, TMC’s Working Groups, an initiative that connects like professionals within the network, has also seen tremendous growth. TMC members meet via regular conference calls and at industry events to connect and collaborate on the important issues facing the mortgage industry. The initiative currently includes a CRA Working Group, Women’s Networking Group, Servicing Professionals Working Group and Marketing Working Group, with plans for a Capital Markets Working Group to start later this year. For more information on any of the programs above or the other benefits of membership within The Mortgage Collaborative, contact TMC COO Rich Swerbinsky at rswerbinsky@mtgcoop.com.